The Sheraton Convention Center Hotel and Casino is the first Sheraton hotel in the world, and the first new hotel development in Puerto Rico to achieve LEED certification. The energy efficiency measures and controls incorporated in the design save the Sheraton approximately $950,000 per year. Area: 600,000 square feet; 500 guestrooms. 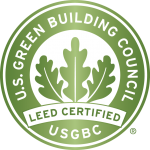 Services provided: LEED / Sustainable Design Consultant. Energy and environmental design strategies incorporated: 20% energy savings; 50% construction waste diverted; Interior Environmental Quality focus: ASHRAE ventilation and thermal control; interior air quality management during construction; low-emitting finish materials and furnishing. The energy efficiency measures and controls incorporated in the design save the Sheraton approximately $950,000 per year. 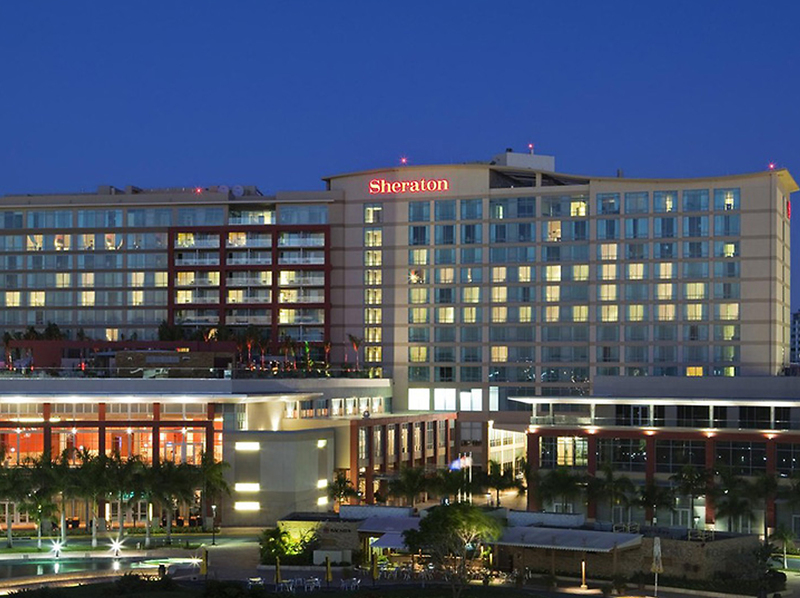 The Sheraton Convention Center Hotel and Casino is the first Sheraton hotel in the world, and the first new hotel development in Puerto Rico to achieve LEED certification. Since opening in 2009, the operations and facilities staff have built on the energy and environmental foundation laid during the hotel’s construction, and have implemented the Starwood facility sustainable operations program, achieving high levels of energy conservation and sustainable guest amenities.